Sosennoyado Suhaku is located at a place where you can look out at Suwa Lake. 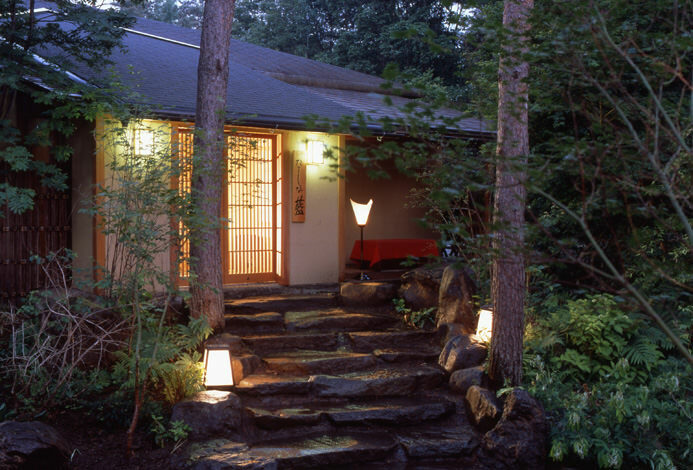 The only Ryokan that has both "Su no izumi" and ”Haku no izumi" from Kami Suwa Onsen. 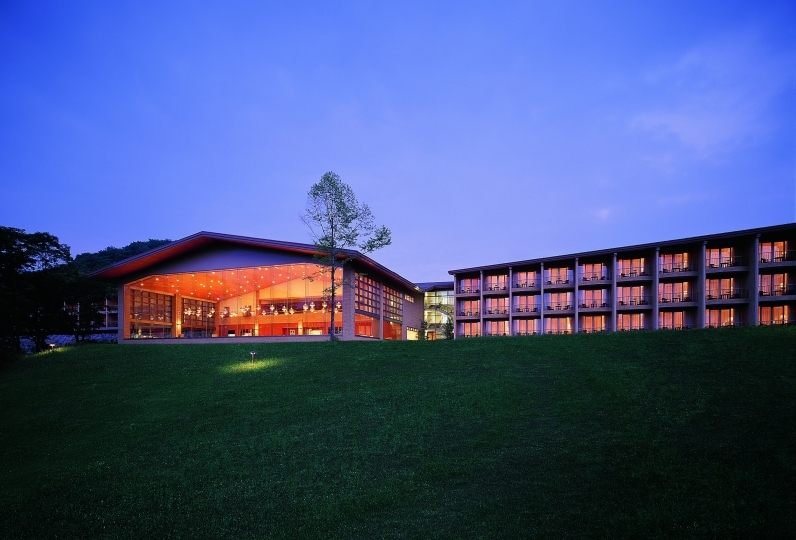 The various guestrooms will make your stay much more comfortable. There is a Japanese style room with a lake view as well. Please pick the room of your choice that will fit your vacation style. 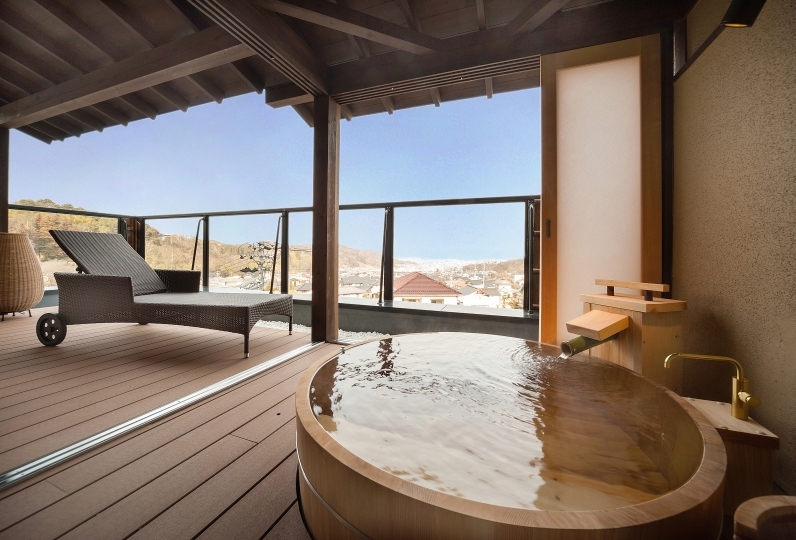 Enjoy bathing in the Bath with a view of Suwa Lake. Shu-no-yu is a hydro carbonate earth hot spring. 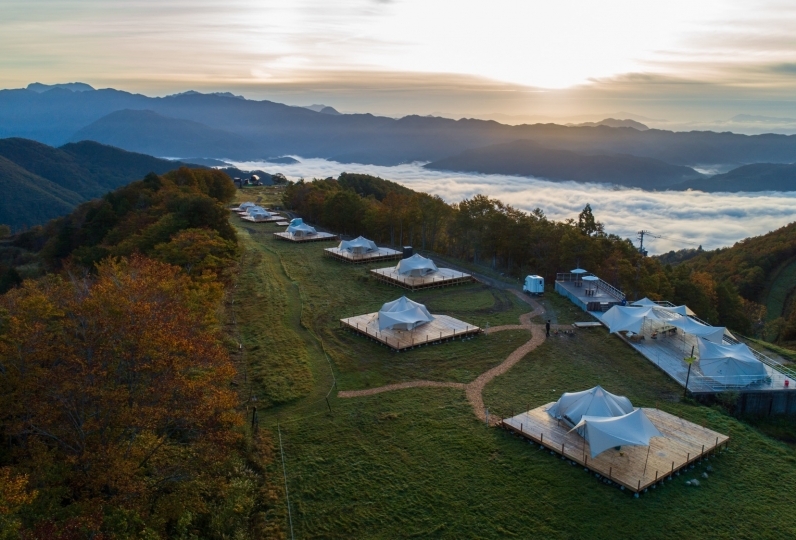 Feel warmed by the beautiful sunset while bathing in the popular hot spring. 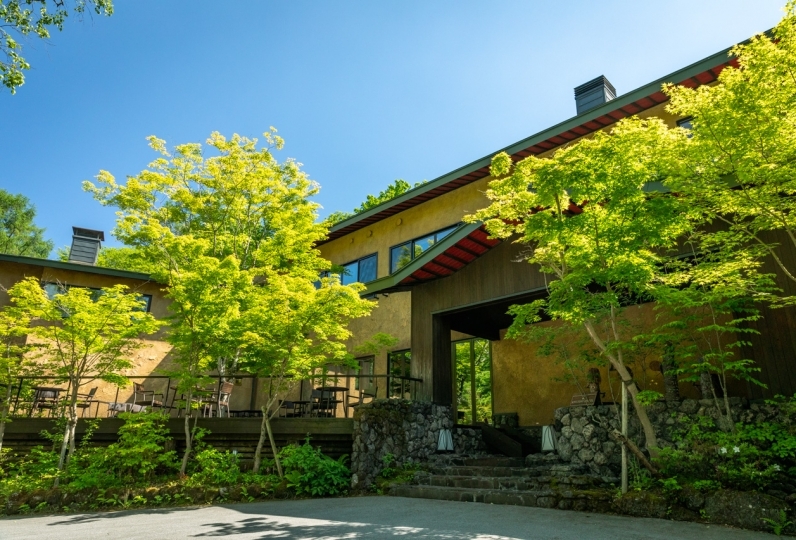 Meals will be served at the dining, "Myosai-An"
One of traits of the hotel are Shinshu beef steak and beautifully cooked dishes made by local ingredients. Please enjoy the delicious meals that are carefully thought about. 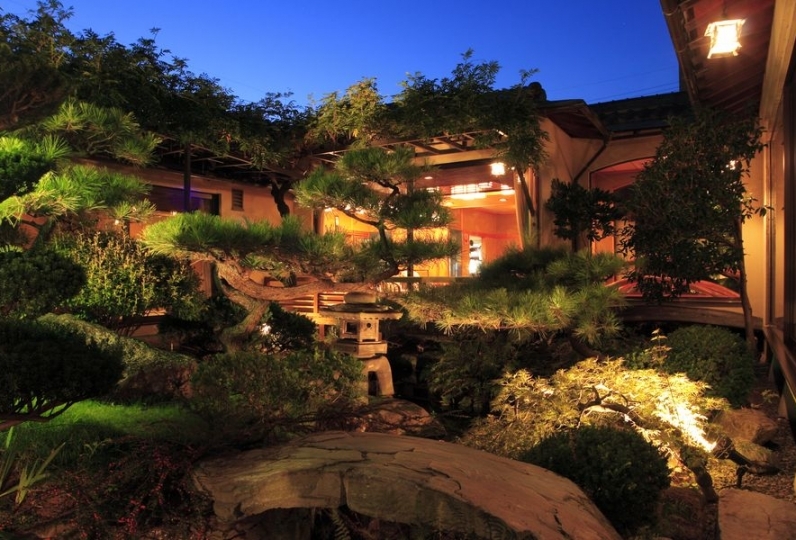 Spend a special time that can only be experienced here at Sousennoyado Suhaku. Although it was just before the check-in time, we corresponded pleasantly. I requested breakfast on the day because of this circumstances, but despite being a late time I received it pleasantly. The next day I had a hospital reservation from early in the morning and I thought that I would have done breakfast at a convenience store, so I was very much obliged. Both the clothing room and the bathroom were clean and bright, so I felt the tiredness feeling very comfortable in the hot spring. Breakfast was more than imagined, and we could have freshly fried Wakasagi tempura carried by the shop floor and have a nice breakfast from morning. I want to use it again. Thank you very much. The view from the room and outdoor bath was the best. The food was also delicious, especially at breakfast I was delighted to eat fried fish tempura. There were two things that I was concerned about. There was a bad smell on the way from the inner water to the outdoor bath. There was little hair dryer in the clothing rack. Although I felt cramped in places such as meals and toilets in the room, the overall service was high quality, and this time we had a sense of affordability. Meals, especially the Shinano salmon was delicious for dinner and breakfast. The dining area is on the 2nd floor. 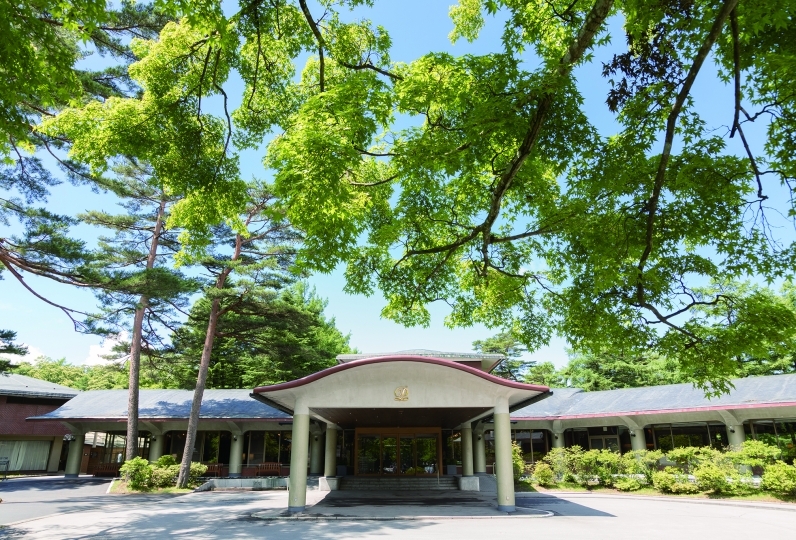 There is a restaurant for individual guests (Myosai-An) and a banquet hall for large guests. The restaurant has a table and chair seating. The banquet hall is usually tatami-flooring, but there are halls with table and chair seating. We may prepare tables and chairs at the tatami-flooring hall as well. 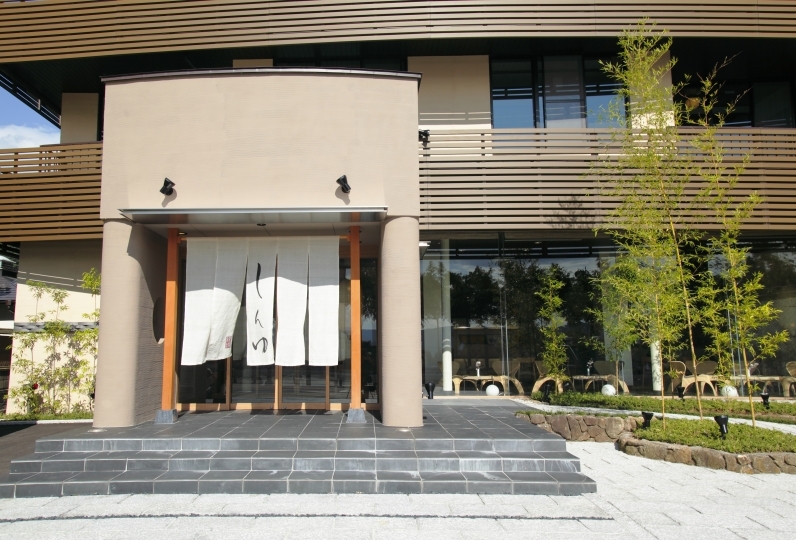 There are 2 types of Onsen (Inside spa and outside spa) at the public bath for each men and women on the 6th floor. 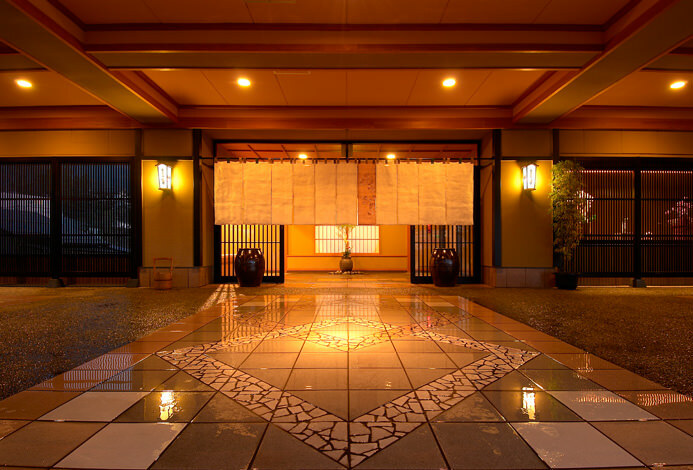 The combination of Su Onsen and Haku Onsen in the outside and indoor spas are different in the men and women baths. The combination will be swapped in the morning. Take a chance to try out both of the Onsen. There is a cafe "Shizuka" with cakes and "Mini-shop" with souvenirs and alcohol on the 1st floor of the hotel. On the 2nd floor there is a little snack bar "Komari". We have cruise that tours aroud Suwa Lake at our hotel. However, the cruise will be cancelled if the lake is frozen or if the weather is bad. During the winter, you may enjoy some Wakasagi fishing. 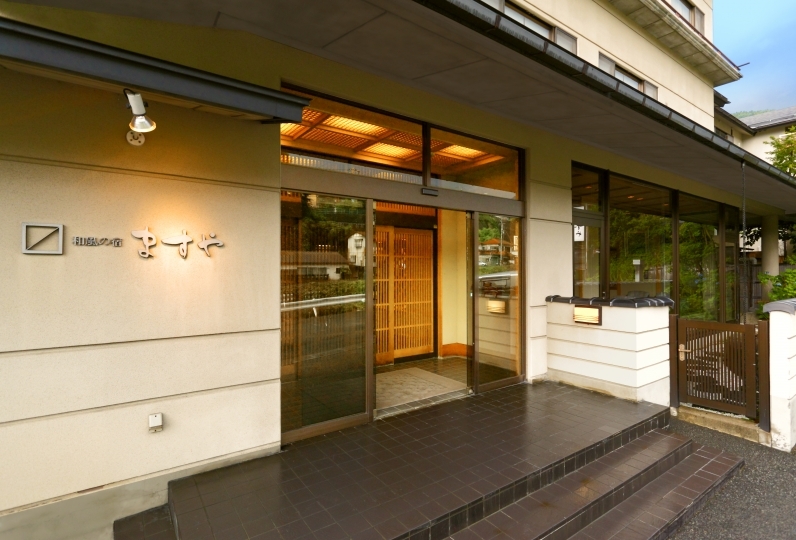 The 2 hour course will be 2500 yen for our hotel guests (Normal price: 3900 yen). 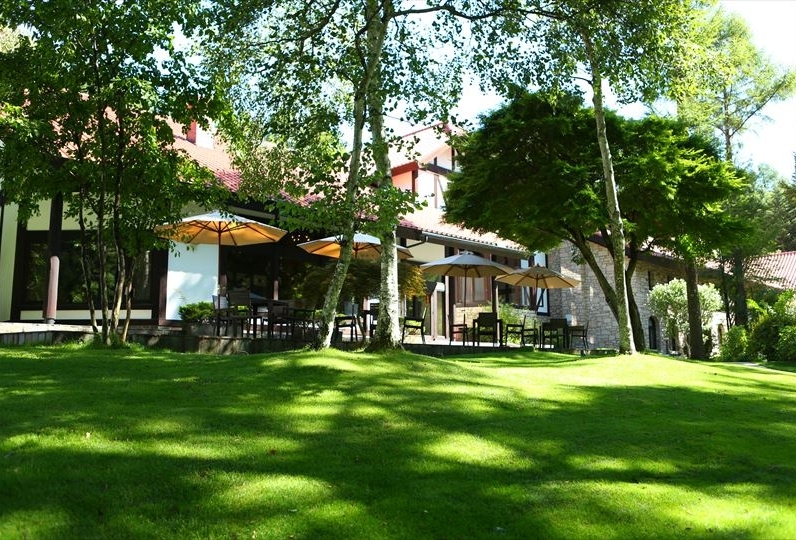 Although our parking at our hotel is free, as it is far away please do not bother trying to find it. The main entrance is on the road on the side of SUwa Lake. Please park your car there. 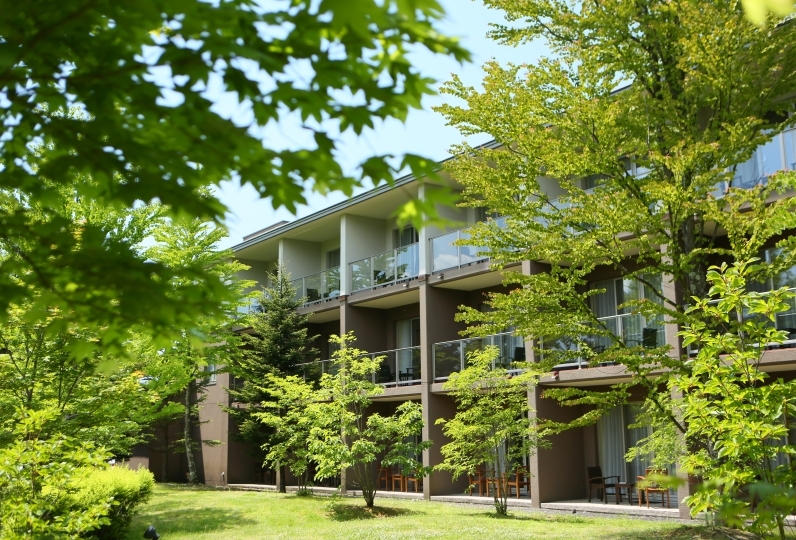 If you are coming by JR or Highway buses, we have shuttle bus services to Kami Suwa Station for guests who have made reservations prior to their stay. There are 2 shuttle buses at 15:30 and 16:30 from Kami Suwa Station and 1 shuttle bus to the station at 9:30 the next day.